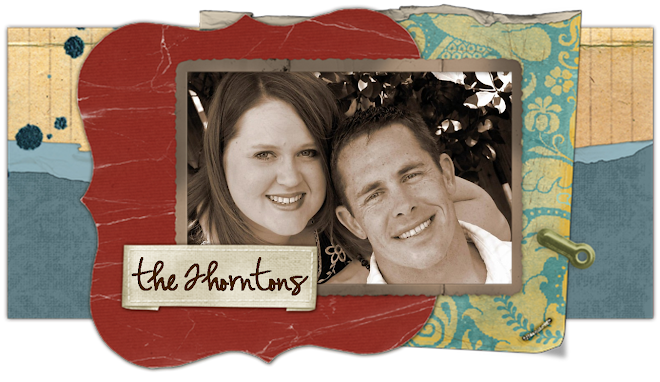 the thorntons: New York City!! 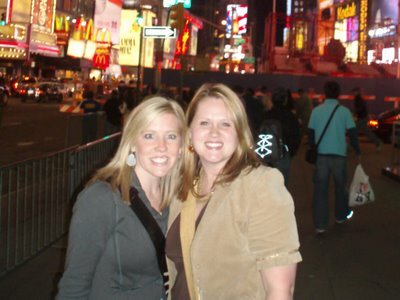 Molly and I had a BLAST in the Big Apple this past weekend. We saw 3 shows, shopped, shopped, ate, and shopped some more. 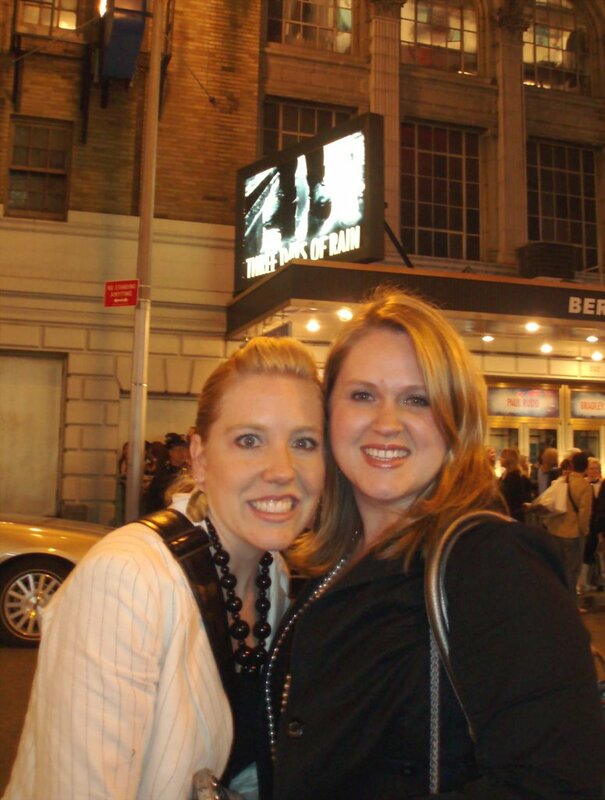 We saw "The Light in the Piazza" the first night we were there, and it was really good. The music is beautiful & we got 1/2 price tickets, so I'm glad we went. Then, on Friday night, we saw Julia Roberts, Paul Rudd, and Bradley Cooper in "Three Days of Rain". To be honest, the play wasn't my favorite in the world, but I still couldn't get over the fact that I was seeing Julia Roberts in person!! Who cares if the play was good or not?!? On Saturday, we saw "The Drowsy Chaperone" which is up for Best Musical at the Tony's this year. It was hilarious...one of my favorite musicals by far! The whole trip was a great get-away from life here in North Carolina, and I was thrilled to get to spend the weekend with Molly. It was tons of fun! Everytime I go to New York City, I think I want to move there. It's just so energetic, and there's culture and great shopping everywhere you turn around! Then, I come back to my cozy house, my sweet puppies, my yard (not too many of those in NYC), and sometimes my husband (when he's in the country! ), and I realize how much I love my life. We had a great time, but it's good to be home. 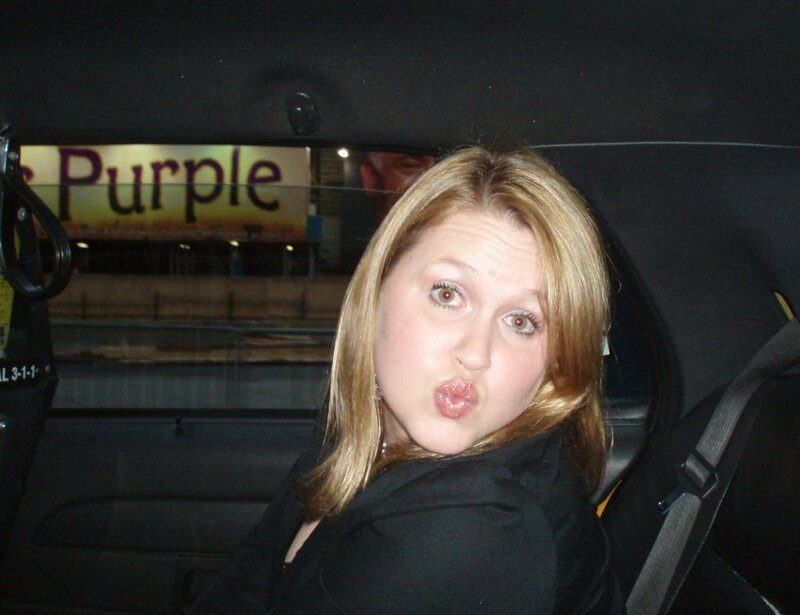 Being silly in the cab...that kiss is for you Ryan! We just saw Julia Roberts! HOLY COW!! !